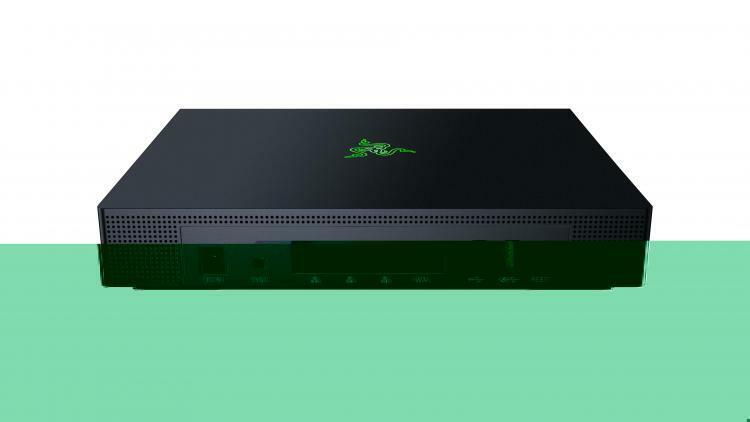 Razer’s quest to create gaming-oriented devices now includes routers with the new Razer Sila offering the best-in-class speeds for PCs, consoles and mobile devices. The Razer Sila is a high-performance WiFi router that’s engineered and designed specifically for users that heavily use WiFi for gaming, streaming and downloading. The Razer Sila features the Razer FasTrack software, Razer’s proprietary QoS engine for smart traffic management. 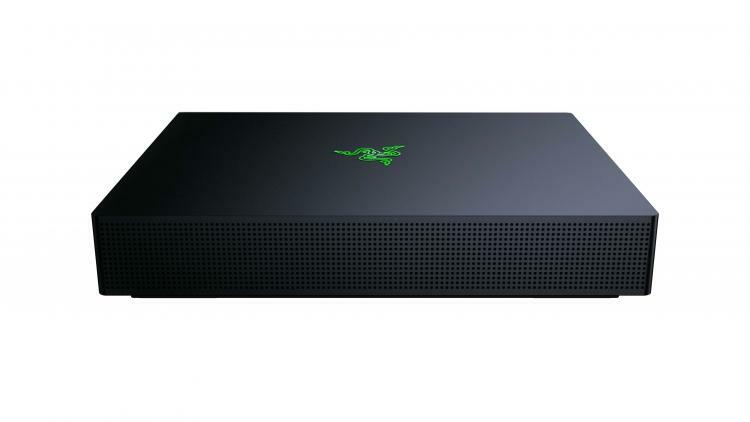 The Razer Sila also features Multi-Channel ZeroWait DFS and Mesh capability with a dedicated backhaul. Setup and management through a mobile app make Sila installation and use simple and quick. The Razer Sila’s dedicated mobile app is available in iOS and Android. Through the app, users can set up the router seamlessly and access all built-in support features such as parental control, guest network and security with ease. The Razer Sila Gaming Router is now available at the Razer Store and partner resellers worldwide with an MSRP of $249.99 / €299.99. Learn more about the Razer Sila here.